Multi-Platinum US singer/songwriter Kip Moore has confirmed a second run of UK headline shows for later this year. With tickets for his initial 4-show UK run in May – part of his intimate ‘Room To Spare’ acoustic tour – selling out immediately, the Nashville-based artist will return in September for a trio of full-band, full-throttle electric dates. “To have a fan base in the U.K. is never lost on me, and especially to be playing rooms like the ones we do. There’s a unique thing between us and these fans that’s been building for years. 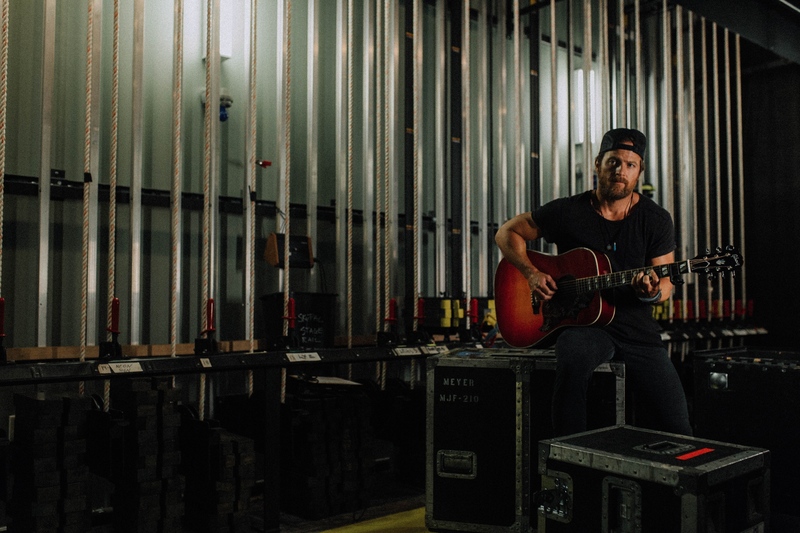 I can’t wait to get back in front of them.“ – Kip Moore. Support on these shows comes from Jillian Jacqueline. In advance of these shows, Kip Moore’s ‘Room To Spare: The Acoustic Sessions’ EP – already available on CD / digital – will be released on vinyl for Record Store Day on 13th April; this special RSD version adds 5 additional tracks from Moore’s previous studio recordings – ‘Plead The Fifth’, ‘Last Shot’, ‘The Bull’ & ‘Guitar Man’ from his latest, wildly-acclaimed ‘Slowheart’ album (2017), plus ‘That Was Us’ from the highly-praised ‘Wild Ones’ (2015). All of the tracks on this release were hand-picked by Moore, providing an essential playlist for his loyal following. Fans can purchase this special limited edition vinyl format at participating record stores, available to locate here. Moore recently unleashed his new single, ‘The Bull’, from his aforementioned third studio album, ‘Slowheart’, a record that garnered instant praise from critics as the “sound of an uncompromising, genre-defying artist firing on all cylinders” (NOISEY); his energetic, emotion-driven live performances prove why he’s “one of country music’s most tireless and powerful live draws” (Rolling Stone).